Roof temperatures can get really hot or cold during the hot and cold weather cycle. The roof will also be exposed to UV radiation and go through a number of cycles of freezing as well as thawing. That is why it is important for the properties and nature of the materials used to make the flat roof are well insulated and ensure functionality even in such conditions. 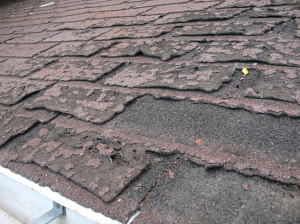 Leaks, fungus and roof moisture are some of the most noticeable consequences of poor maintenance. Poor insulation lets heat escape through the layers of the roof which leads to flooding and leaks from snow or ice. This process is detrimental to flat roofs and can lead to destruction and deterioration of the membrane. Every roof needs to have been constructed keeping moisture and temperature in mind. The aim isn’t just to select the right thickness for thermal insulation but even to eliminate any possibility of condensation among the layers and get rid of conditions that are conducive to mold growth on the walls and ceiling. The calculations take the space around windows, roof hatchways, skylights, etc. into account. These areas are where freezing occurs frequently and are favorable to the growth of mold. That’s why proper ventilation is essential. 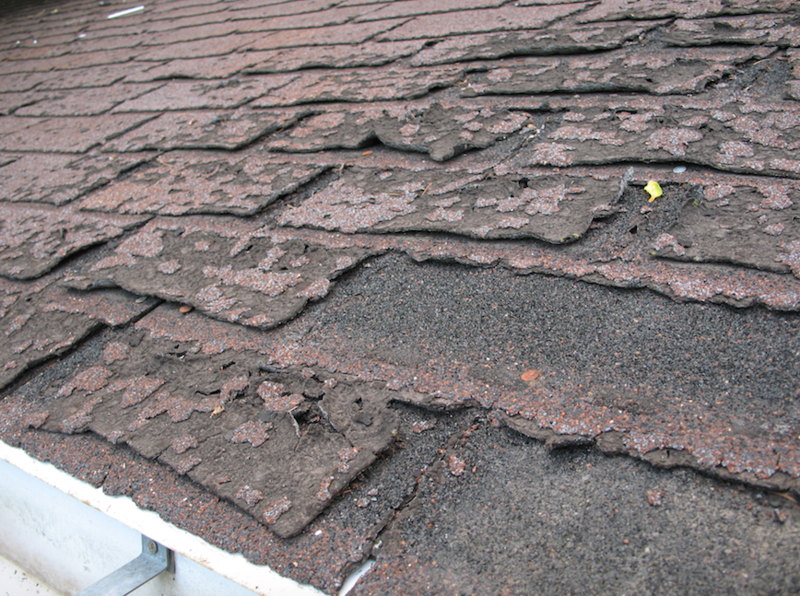 There are certain property owners who believe that the roof is flat and can be changed easily. But installations carried out through the ceiling may just have negative impacts on the roofs stability and could even increase the load on it. Waterproofing layers could be damaged this way and may require a re-roofing or replacement which can be quite an expensive venture to take up.